Olivia Buckland & Alex Bowen were deffo winning on the MOBO Awards red carpet! 6. 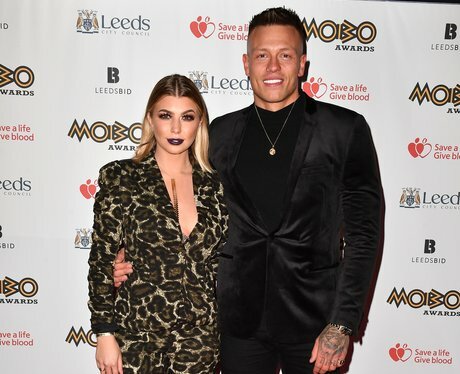 Olivia Buckland & Alex Bowen were deffo winning on the MOBO Awards red carpet!